I am not a fan of clutter. I know that it's inevitable with young children and their ever growing collection of toys and alike. What grew from one small bin of baby toys became a hodge podge of toy boxes, containers and just piles on top of the train table. So when the Arlington Modular Organizers from Way Basics arrived, I couldn't wait to start de-cluttering! While my children are blessed beyond measure with the blog toys and products, they are also very spoiled by grandparents, friends and us, of course. So I've started on a regular basis have them help me sort for donations which is very refreshing. I was pleasantly surprised at how easy it was to put together each of the Way Basics cubes to form the organizer. No tools are necessary and the unit was literally put together quickly. Just peel, place the small cardboard tubes into coordinating holes and stick! I actually placed each cube on its back overnight before stacking. The recommended max load per cube is 50 pounds which is quite a bit. These are also pretty sturdy for being made from 99% recycled paper board rather than traditional wood which is heavy and expensive. These are modern, chic and clean while being versatile as to layout as you can place in any formation you desire. I just started off with the alternating of Cube/Cube Plus and Cube Plus/Cube along the back wall of the playroom. I kept it low but wide to allow for easy access by the kids. I absolutely love the height of the Cube Plus for the tall books so that we can have a small library downstairs rather than store all books upstairs in each of their rooms. You can also use fabric bins with these cubes but I love the open look for easy toy finding by Mason. Trying to see him dig into a large, deep bin for a small car is amusing because it looks like he might fall in. With this modular organizer, everything is front and center with easy access. 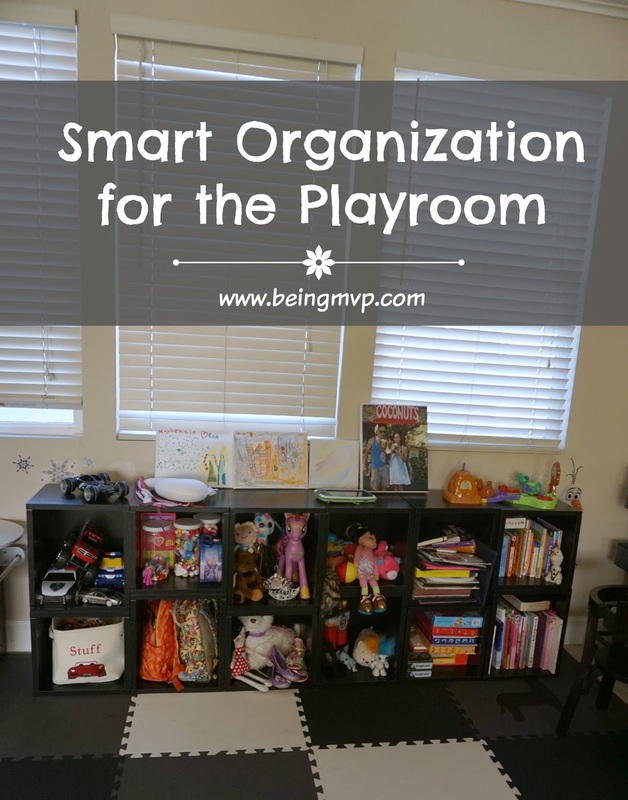 Plus, the kids know to play and then return which means leaving the playroom clutter-free less cluttered at the end of the day before the cycle begins all over the next morning. 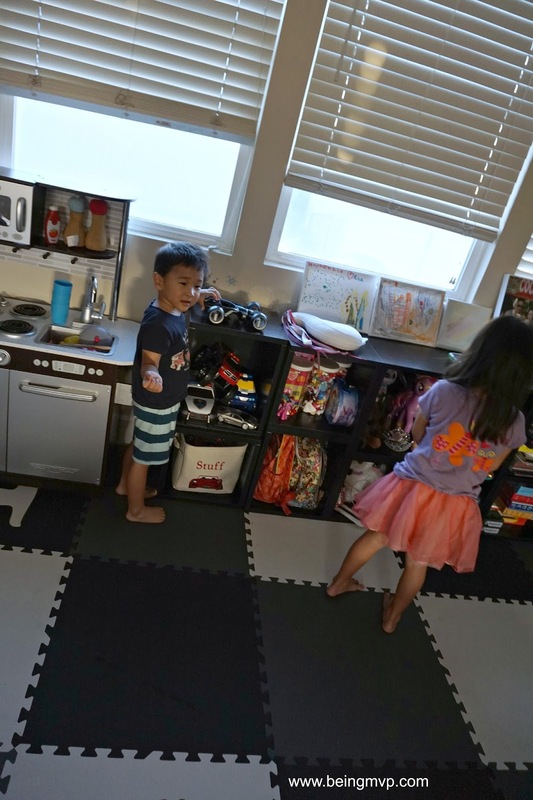 Way Basics makes it easy to grow your organization needs as your child grows with their many options from a single cube to a quad and even shelves and much more. The possibilities truly are endless and no need to keep swapping out mismatched storage options anymore. 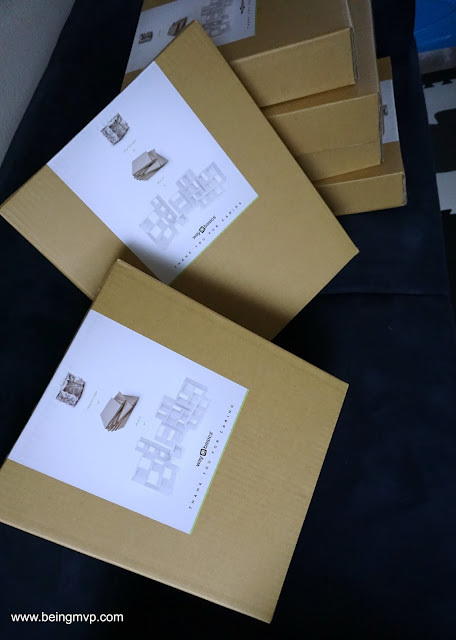 Just start off with Way Basics when your babe is born and you are good to grow your "cube collection" to meet your growing child's needs and even to their college dorm needs! I'm definitely looking forward to lining one entire side of the room with cubes. The kids are happy that they can actually see all of their toy options and I am happy that we have downsized the clutter and managed to make the playroom a look more streamlined. How do you tackle your playroom organization needs? Is it out of control? Do you need some Way Basics cubes to see the floor again? One winner will Receive an Arlington Modular Organizer! I really like the 24 inch Zboard wall shelves. The Triblet case fits my needs well. I could definitely use some record album storage! I would love Madison Bookcase - White for my daughter's room. 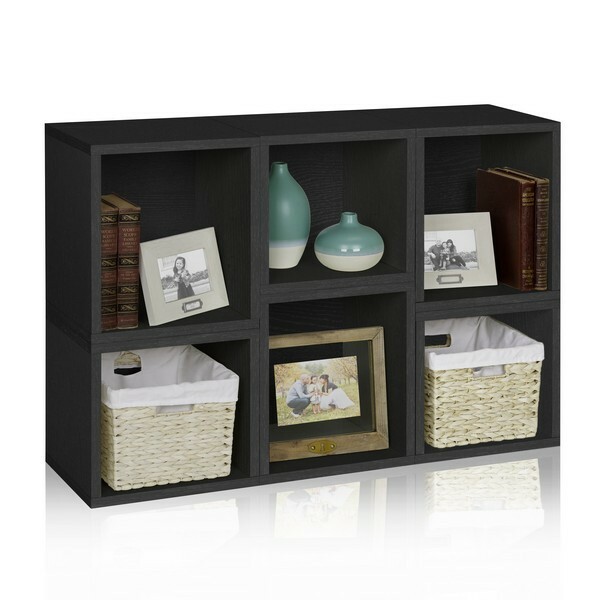 The Sutton Shelf Media Console in black would sure help in the living room. I would love the Oxford Modular organizer - I can use a lot of storage space! I like the Paper bag holders. 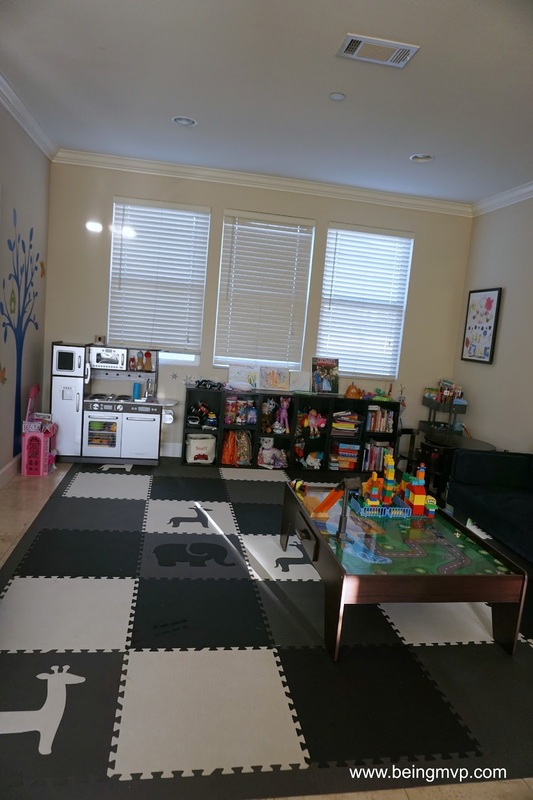 I would love the Connect 9 cube to organize our playroom! The Madison Bookcase could help me organize my home. I would love to have the Salinas Shoe Tower for my shoes. I can never find the shoes I want to wear quickly. I could really use the 3 Cubby Stackable Sorage Bench for shoes inside the front door! Love the Salinas Shoe Tower to put inside the front door. Would keep the dirt level down, for sure! I would also love to have some of Way Basics Wall Shelves! These are perfect for tying a room together, as well as keeping valuables out of the kids reach! I'd also love to have the Connect 9 Cube, White - this would really help organize a closet! I could also use a couple of their zBoard floating shelves in the espresso color. Those would be perfect for our bedroom. 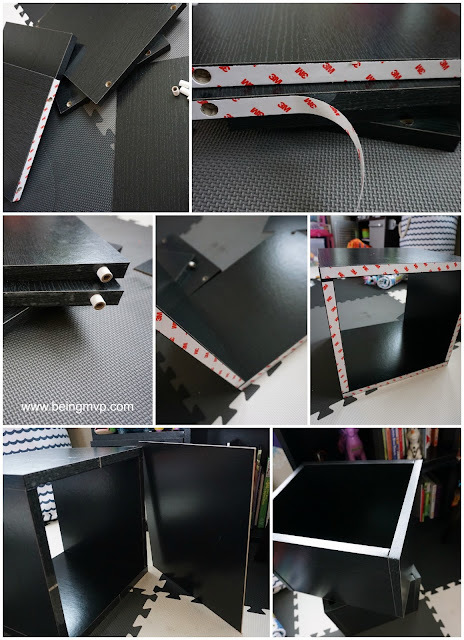 The Madison Bookcase would help my daughter to keep her books organized! I like the Laguna, in White. I like the triple cube Plus. I would like the savannah storage bench. These are great items. 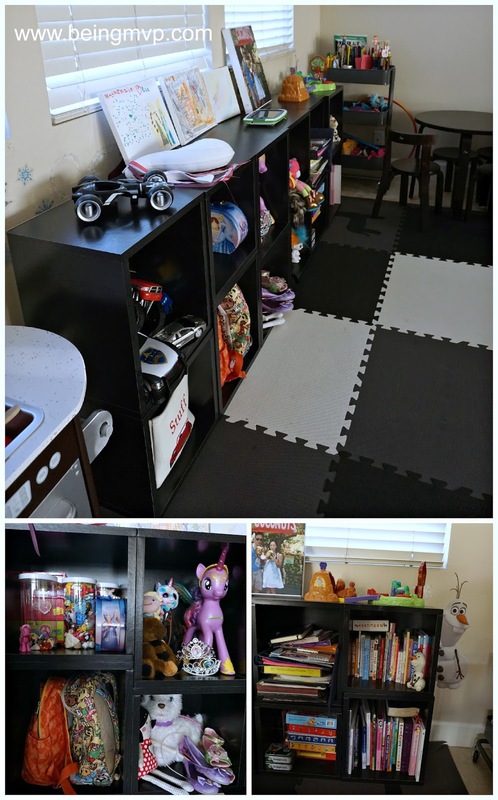 The zBoard Wall Shelf 24", White would help me organize my kids room as well! I like their Paper Bag Holders! Id love a green one. I would like the Oxford Modular Organizer in Espresso. I would love Connect 9 Cube for my house. I like the Hillcrest Modular Organizer, Espresso (Configuration, 3 Rectangle Plus), I can see exactly where I would put it in our house! I could really use the Salinas Shoe Tower! I'm a big fan of shoes and this would make it a lot easier to find the pair i'm looking for. The Laguna, Natural wound help eliminate storage issues. These would be perfect for our play room! I also like oxford-modular-organizer-blue-pink-white. I would love to have the Madison bookcase. This would help me a lot. The Malibu Shelf, Espresso would help me to stay organized. I like the floating shelves! We could use the Liberty Ladder Shelf! I would love a few storage benches for underneath my front window. They could double as cat beds! Organization is something I desperately need help with! I love the 3 Cubby Stackable Storage Bench! I also really like the Madison Bookcase for our living room and all of our books and pictures! The Oxford Modular Organizer, Blue/Pink/White (9 Modular Storage Cube and Rectangle Plus) would be a great piece of furniture for my kids rooms! would be great for books and any other misc items. I love the Madison Bookcases. I like the trio shelf and could really use it for storage in the living room for video games and the like. My son has a lot of books and I think the Malibu Shelf would help keep them all nice and organized. I love the Madison Bookcase in white. It would be great in my daughter's room! Oh I also really love the Tribeca Bookcase - White! I would like the monitor stand for my kids TV so we could put the xbox and wii underneath it. I really like their Laguna 3 Shelf Cube in the Black color. It would certainly help me to be more organized! The Salinas Shoe Tower would also be a great help in organizing our home. I could definitely use the 6 Modular Cubes Plus - Pink in my oldest daughters room. Super Storage Cube - Espresso My 10 yr old son actually collects vinyl records and each of these cubes holds 65-70 albums! Perfect! The Paper Bag Holder would be really helpful for organizing our recycling. I could use some shelves. The shelves would be great for the office space. I love the wall shelf! My kids need some place for their trophies to go! I really love the Connect 9 Cube in White to organize my home! I really love the 6 Modular Cubes Plus in pink! It would fit right into my daughters room and with some cute bins could hold all her small toys I do not want the baby to be around! They have some very nice products. I could also use their white connect 9 cube bookcase unit for my organization. I could totally put to use the Connect Shelf Cube, White also! Thanks for a great giveaway! The Laguna would definitely help me organize my books. I would love the Heritage Tower Shelf to help store all my crafty supplies.